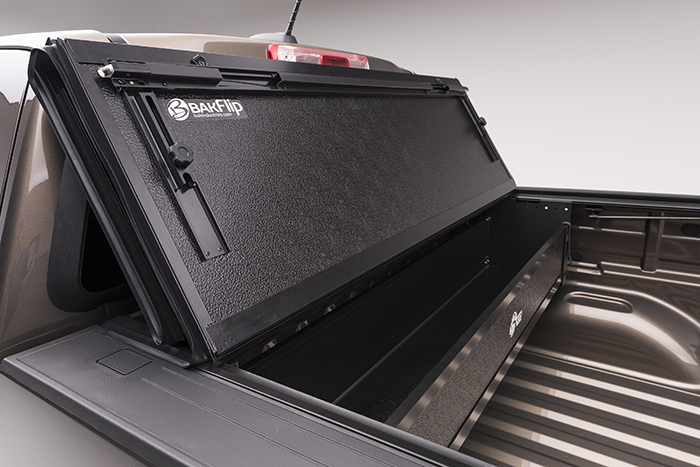 The BakFlipG2 Truck Bed Tonneau Cover by BAK Industries is one of the most versatile truck bed covers available in the marketplace today. 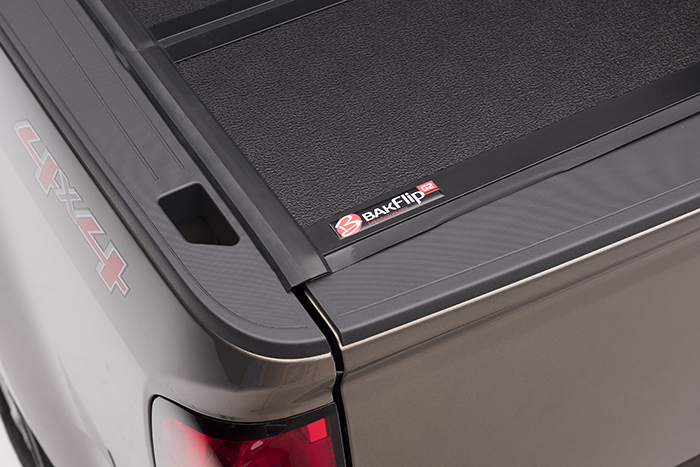 Made from 4 built to last aluminum panels, the BakFlip G2 hard tonneau cover offers you a dry and secure place to store your cargo, while easily folding back, including a special standing position to offer access to the entire truck bed (view our video demo for a visual demonstration). The BakFlip G2 installs quickly and easily with no drilling required. The BakFlip G2 has a weight rating of 300 lbs, meaning you don�t have to worry about sitting something heavy on it; you can even stand/sit on it if you want to. Built to last, it can handle any kind of climate and offers a sleek flush mount that not only looks good, but enables you to improve fuel economy by 10% or more due to increased aerodinamics. In other words, not only will the BakFlip G2 Truck Bed Cover look good and protect your cargo from the elements, it will pay for itself over time. 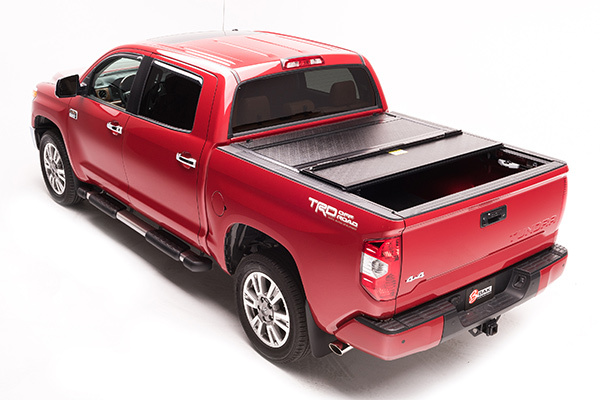 What more could you ask for from a Tonneau Cover? 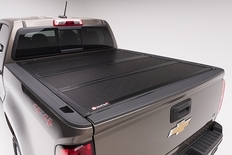 The part number for this BakFlip G2 Truck Bed Cover is 226405 and it fits 2000-2006 Toyota Tundra Double Cab (6 FOOT BED) models.